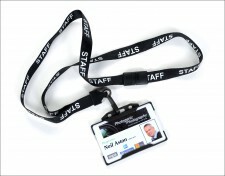 Non standard photographs for Canadian and American passports etc can also be supplied. However, the dimensions for these do appear to change depending on the application of the photograph. We request you make contact with the relevant embassy for the latest requirements and details and dimensions before asking for a quote. Although our studio is on the first floor, we can cater for disabled people in our small reception area if notified in advance. HM Passport Agency is changing the way passport photographs are conveyed to them. 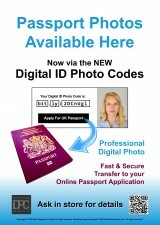 The old paper passport photograph will soon not be accepted, as the agency changes to digital, online applications. In future, your passport photo will be sent to the Passport Agency with a unique code that you must obtain from the studio where your passport photo was taken. When you visit our Wantage studio, we will make a passport photo in the usual manner, but instead of printing it, we will upload it to a dedicated website. When it has been checked for compliance and biometric measurement, you will receive an email, with your unique code, and a link to apply online for your new passport. It’s all so much simpler and easier! 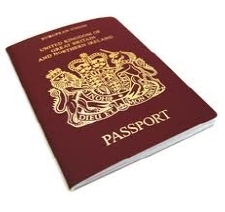 And if you request the usual paper printed passport photos as well (Don’t forget you need these for your driving licence, bus-pass, security pass etc) – we’ll be happy to supply those too. PHONE 01235 769030 TO BOOK.